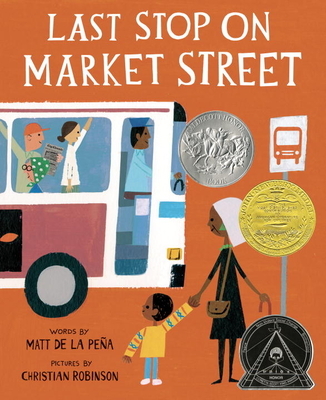 This energetic ride through a bustling city highlights the wonderful perspective only grandparent and grandchild can share, and comes to life through Matt de la Pena’s vibrant text and Christian Robinson’s radiant illustrations. Christian Robinson (www.theartoffun.com) is the winner of the 2014 Ezra Jack Keats New Illustrator Award, as well as the 2013 Marion Vannett Ridgeway Honor. Christian lives in San Francisco, California.